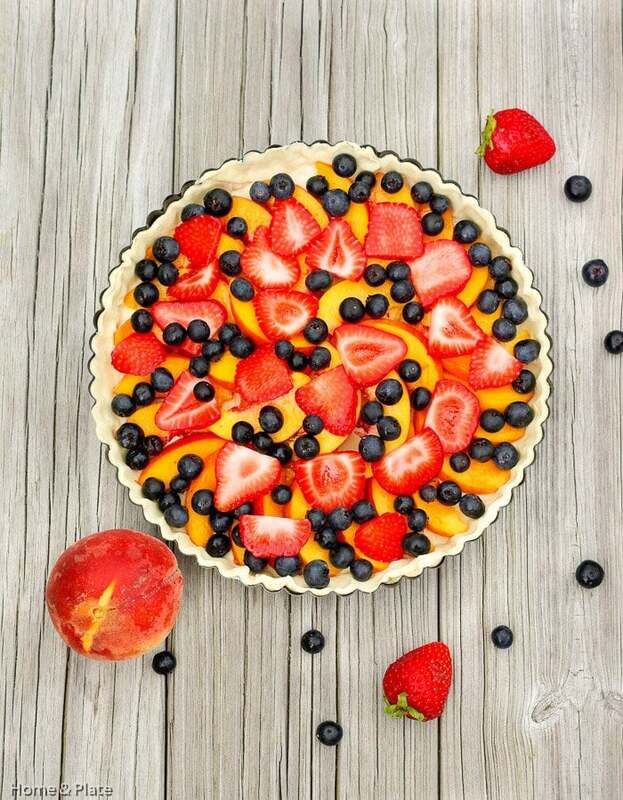 This easy peach tart with summer berries is the perfect dessert for any dinner party. Peaches, strawberries and blueberries are the stars of this show. One thing I love about summer is the juicy peaches that you can get from the farm stand that taste like nothing even comparable from the grocery store. And this summer they are so juicy that their nectar drips down your hands as you bite into them. 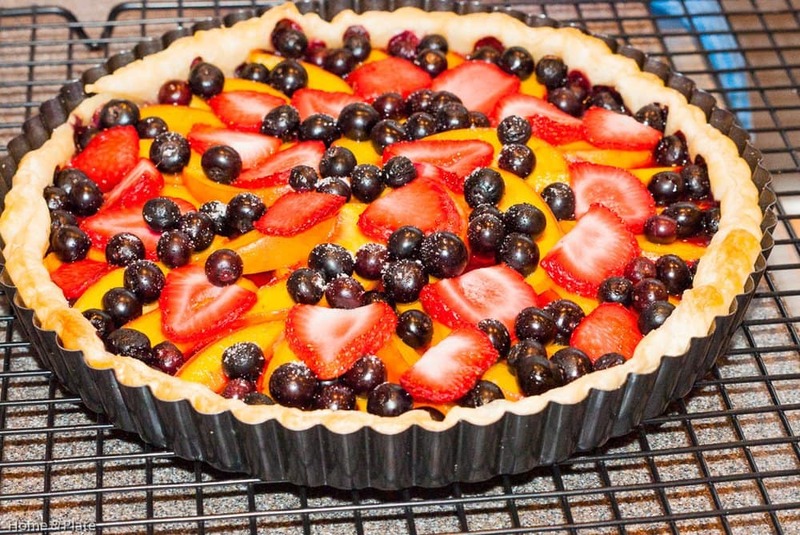 My family was on vacation on the Outer Banks of North Carolina and we decided this summer tart would be the perfect dessert after our crabcake dinner. I wanted a summer dessert that was light and easy to make in no time flat. I decided to pair fresh picked strawberries and juicy blueberries with the peaches. 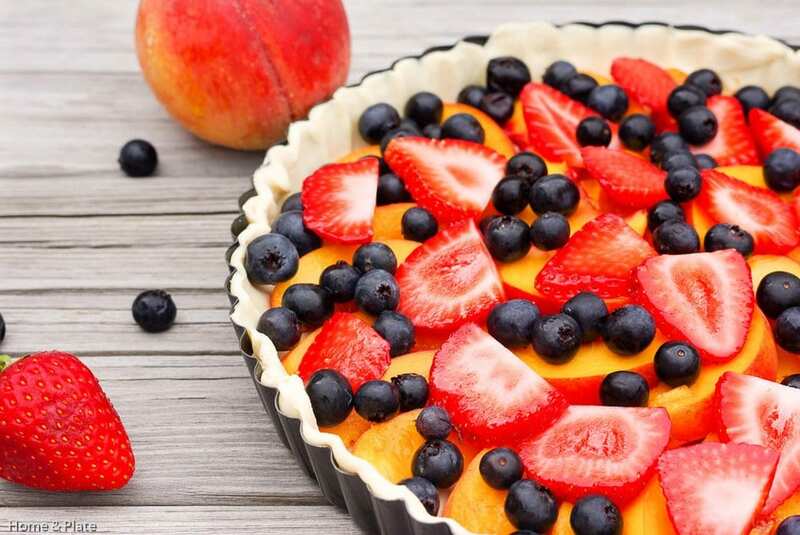 There’s no guilt serving this peach tart with summer berries. I picked up a puff pastry sheet from the grocery store because I’m all about quick and easy. Remember the stars of the show are the peaches and summer berries. I decided an elegant symmetrical mosaic would be pleasing to the eye. I alternated the peaches in different directions, topped with strawberries and scattered the blueberries to fill in the empty spots. The summer fruit tart was delicious all on its own. A few of us added a scoop of quality vanilla ice cream on top. And luckily there was plenty left over. Yes it was that good. Unfold one puff pastry sheet and cut off the corners to create a circle that fits nicely into into the bottom and up the sides of a tart pan. Use the puff pastry corners to fill in any areas that need a little extra crust. Bake the crust for about 10 minutes until the bottom has set and is puffed. Remove from the oven and let the puff pastry crust cool completely. Meanwhile, prepare and slice the fruit. Layer the peaches on top of the cooled crust creating a pattern going in alternate directions starting along the edge and working your way into the center. Layer in the strawberries next. Finish off with the blueberries scattering them to fill in the empty spots. Sprinkle the fruit with sugar and bake for 15 minutes until the edges toast lightly. Allow the tart to rest for five minutes before serving. I have been devouring peaches this summer. My produce guy is always looking out for the best peaches for me. The local ones are finally ripe and are being sold by the box. Still can’t get enough! I know what you mean Rachel. There is nothing like summer peaches and once they are gone they are gone. Got to enjoy them now. This looks amazing! I can’t wait to try. And it looks like something I can accomplish with my crazy littles. 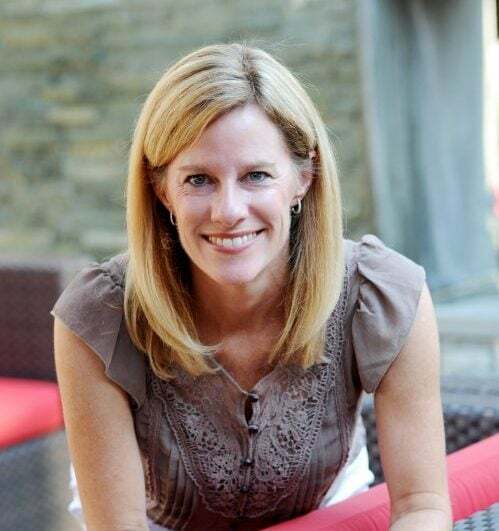 Thanks for sharing- I want to really enjoy peach season while it lasts. 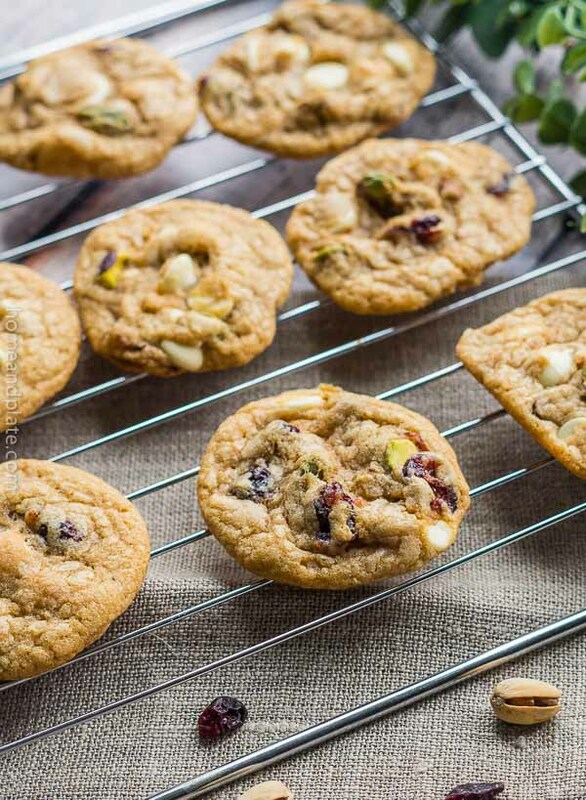 It’s a super easy recipe Lauren and I’m certain your kiddos would be great kitchen helpers. Thanks Kaitie. Such a sweet complement. Thank you so much. Your son has great taste. I hope he enjoys it. 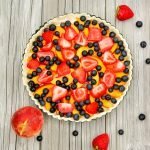 I love fruit desserts in the summer, they are my favorite! 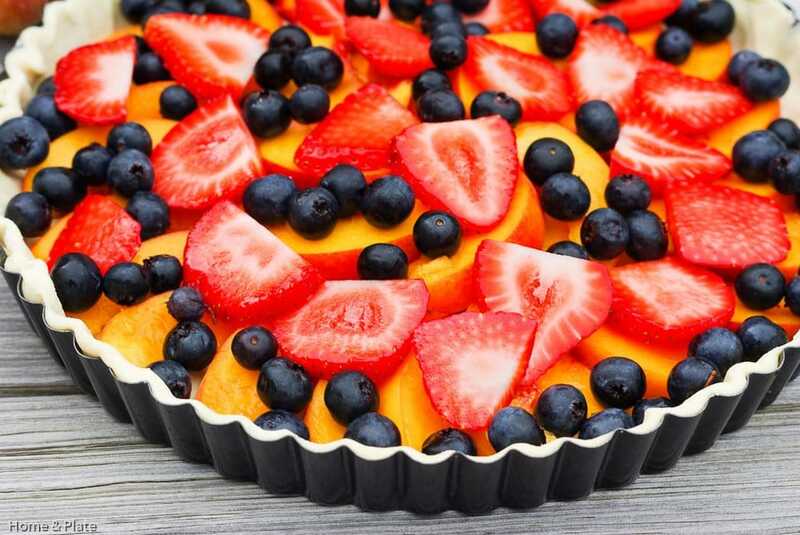 and this peach tart with summer berries looks scrumptious! A peach and raspberry version would be delicious. Enjoy! What a lovely, fresh looking tart. 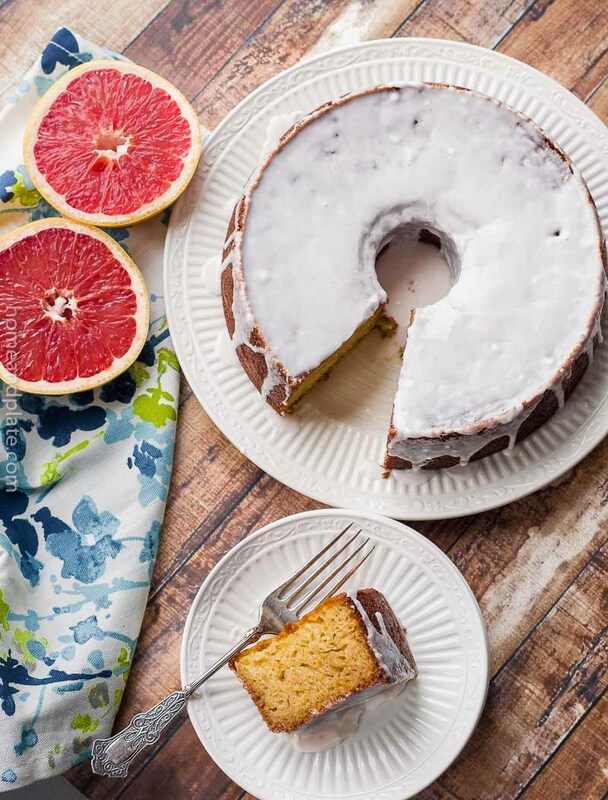 Perfect for a summer dessert!